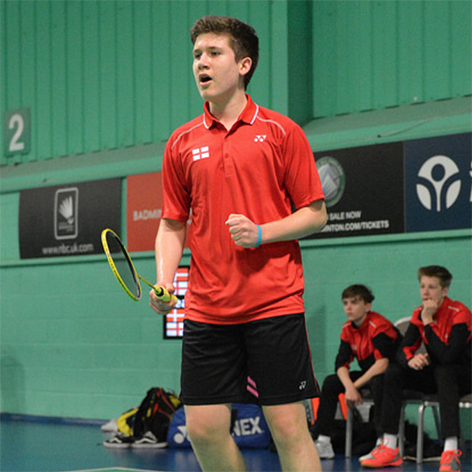 Good luck to Karakal's Ethan Rose as he competes at the 2018 Victor Welsh Badminton International, at the Sport Wales National Centre in Cardiff. The Welsh International Championships is the premier event in the Badminton Wales calendar where players from all over the world compete over 4 days of competition. For more information visit www.Badminton.Wales and for tickets: tempuri.org.